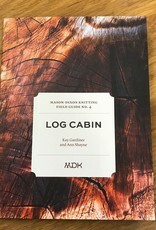 In this volume, we distill our decade of experience in log cabin knitting. We’re so jealous that you’re beginning this journey. You have a lot of fun ahead of you. For more than a decade now, we’ve been celebrating log cabin knitting. Inspired by the idea of the piecework of quilting, this style of knitting is wildly popular. Thousands of knitters have jumped onto the log cabin love train, with an endless array of projects. It’s time for a new generation to discover the endless joys of this clever way to knit. Field Guide No. 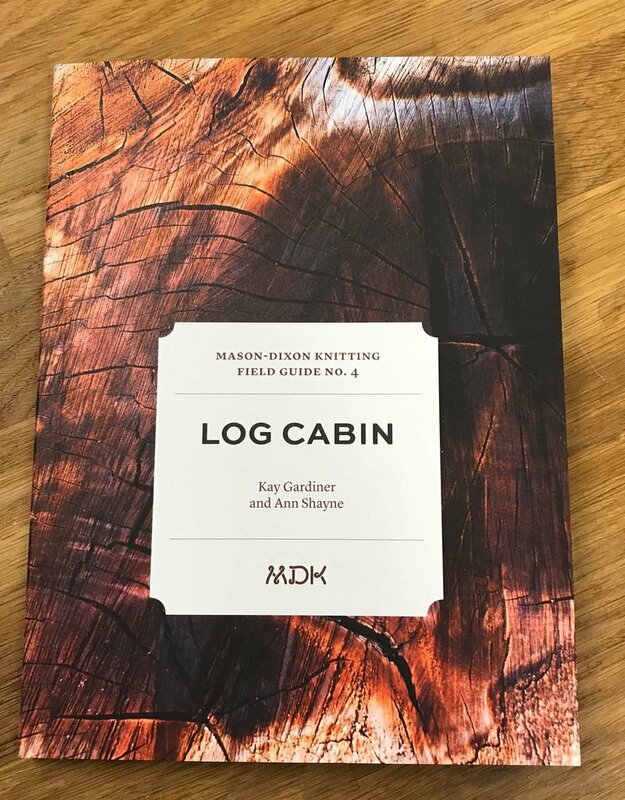 4: Log Cabin presents three patterns that teach, inspire, and amaze.